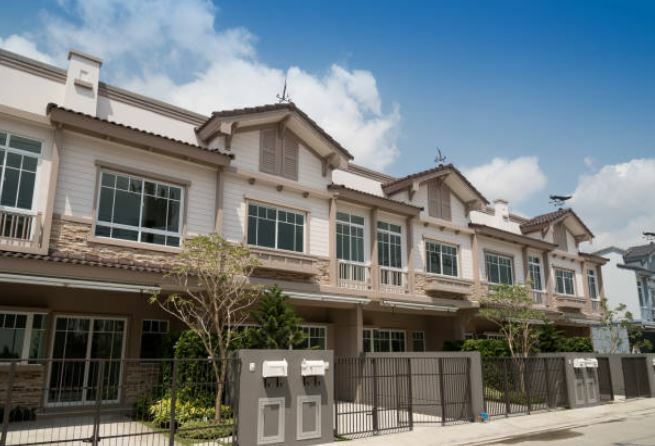 Property Managers | Sterling Roofing Group Ltd. 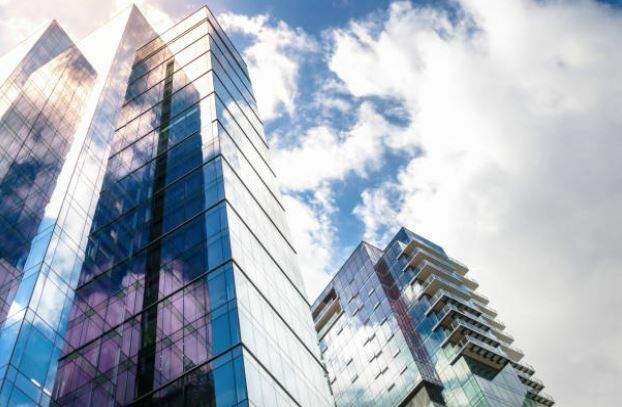 When you’re managing properties, you need to get the most out of your investments. This is the key to saving money and having a greater peace of mind. 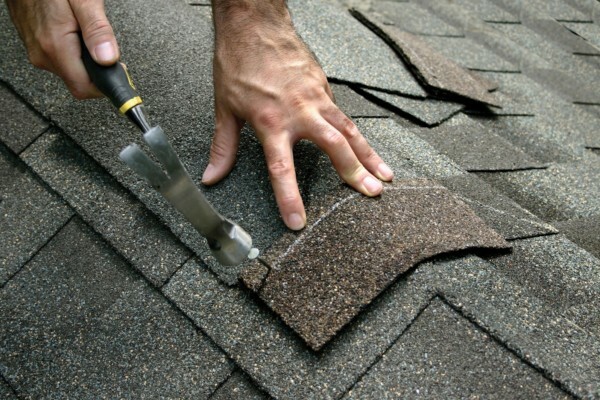 We maintain your roofing system to ensure that it remains structurally sound. 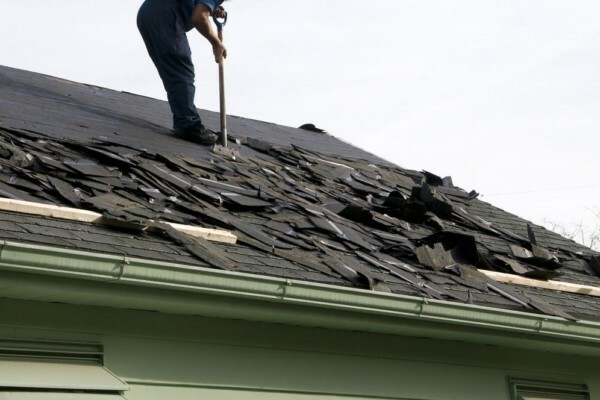 Our repairs cover all types of issues such as leaks, ponding, blown-off shingles, rusted flashing, and more. 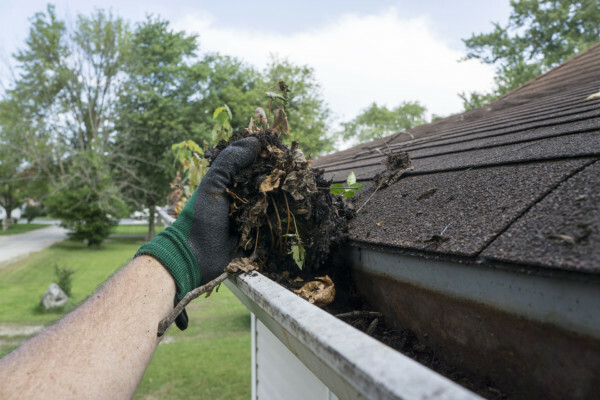 When your roof wears down, do you replace it immediately? 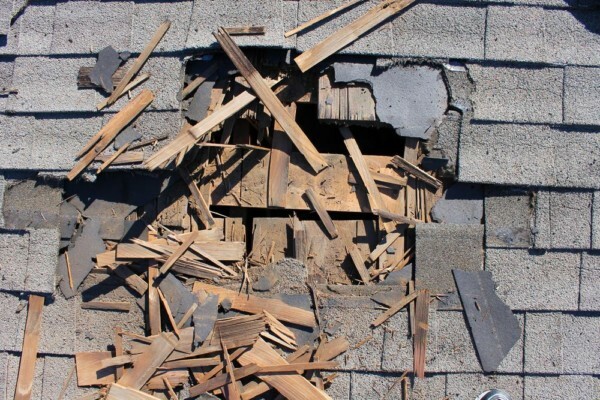 Our roof recovery service is the perfect alternative to a complete replacement. Instead of starting over, we install a second layer of roof material. This method is cost-effective, less-disruptive, and adds more years to your roofing service life. You get the benefits of a brand new roof without the hassles. Hire us to conduct routine visual inspections that gauge your roofing system’s remaining service life. We also assess roofs of those who plan to sell their properties. Got hit by a storm? Yes, we do emergency checks as part of your insurance claim process. 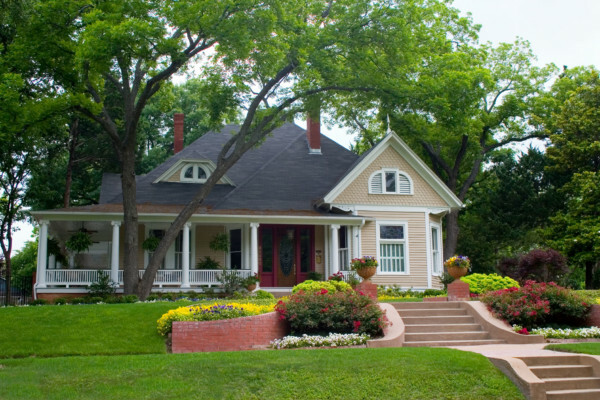 Experience long-lasting asphalt fiberglass shingles that come in historical and modern designs. Our shingles are backed with solid warranties. We’re as a GAF certified roofing contractor and install them according to the best practices. 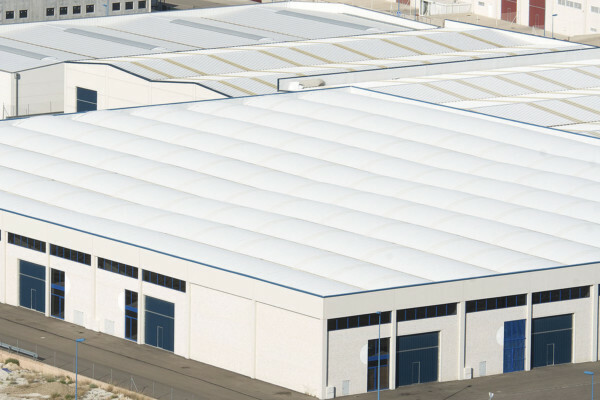 Add a new layer of protection to your current roof. 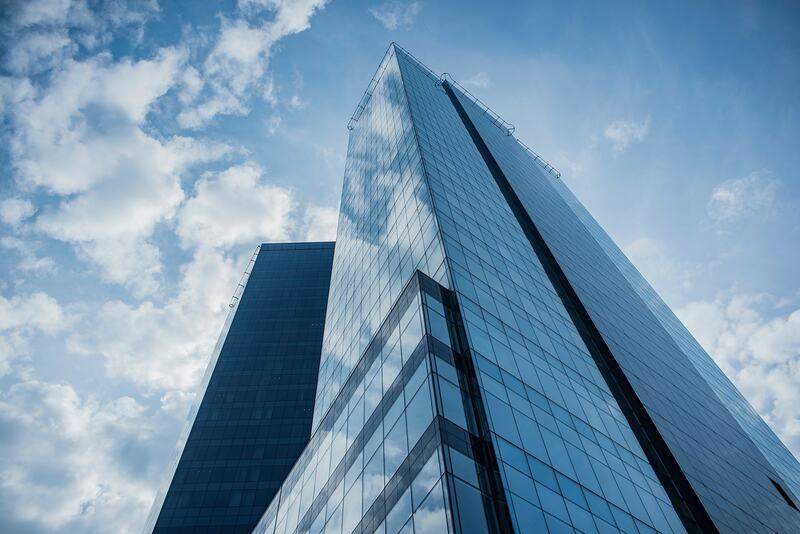 These elastomeric silicone coatings resist the impact of UV, fires, and aging. 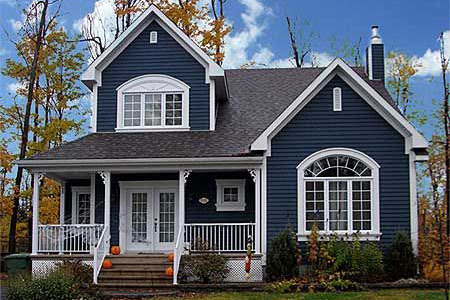 GAF coatings can be applied to any surface – from metal to wood. Easy and safe to apply, this waterproofing membrane requires no flame and mechanical fixings. It’s also ideal for buildings with rooftop gardens. Enjoy 40 years of solid performance. Silicone roof coatings stand out because of their resistance to ponding water. This means zero leaks and moisture problems. 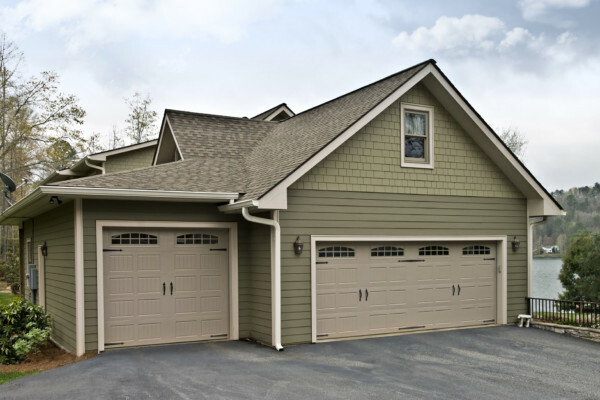 These coatings work great on flat and low-sloped roofs. Hire Sterling Roofing Group for your residential and commercial property roofing needs. We’ll provide you with a FREE ESTIMATE! Call us at 902-702-3107.